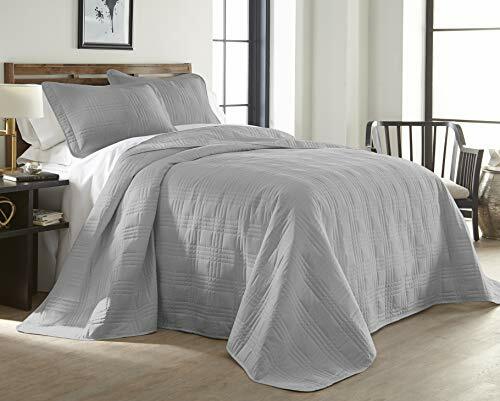 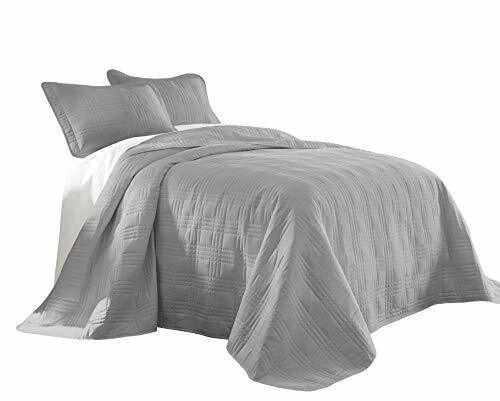 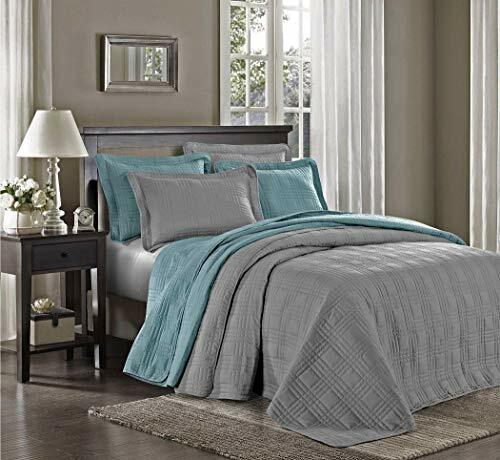 Size:King | Color:Gray Great bedspread for home, dorm, on-the-go, or however it best suits you. 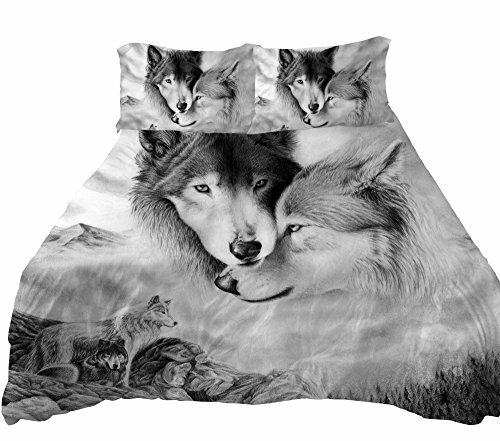 Will keep you warm through the cold season and not too hot during the hotter season. 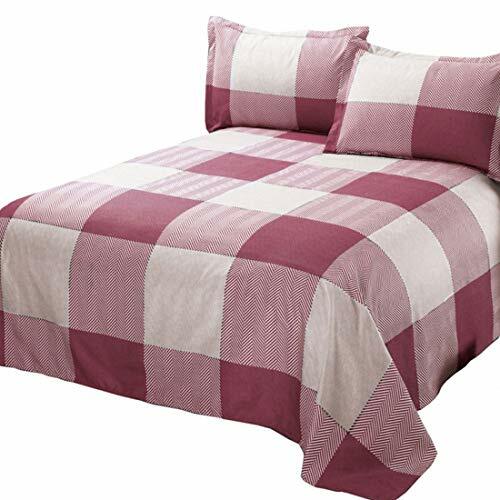 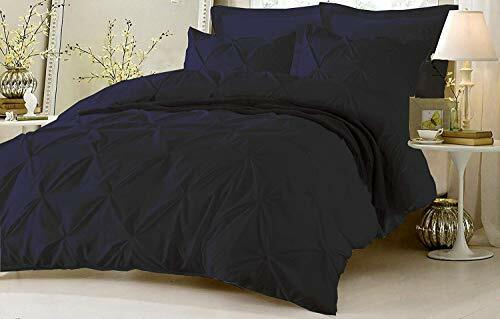 This bedspread is highly durable and will last through many washes. 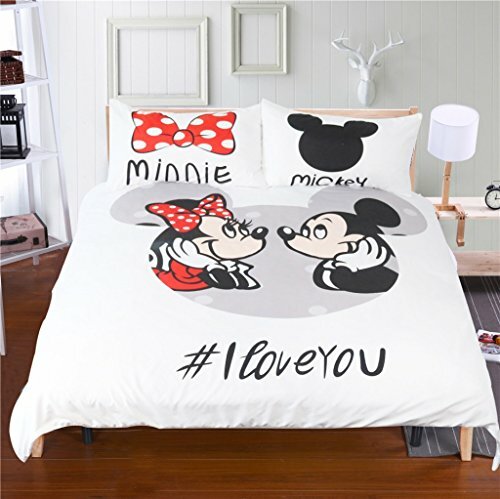 It is machine washable and dry-able.